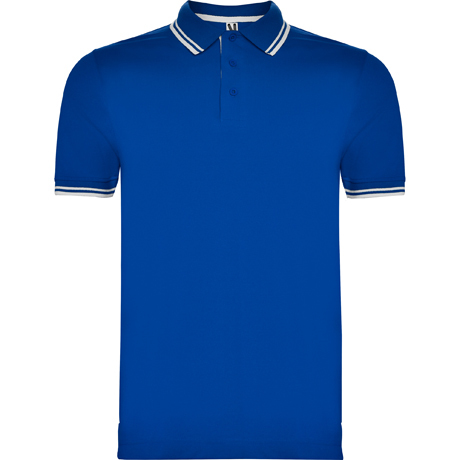 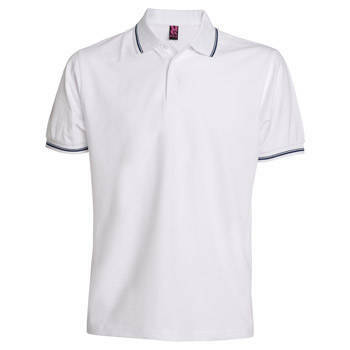 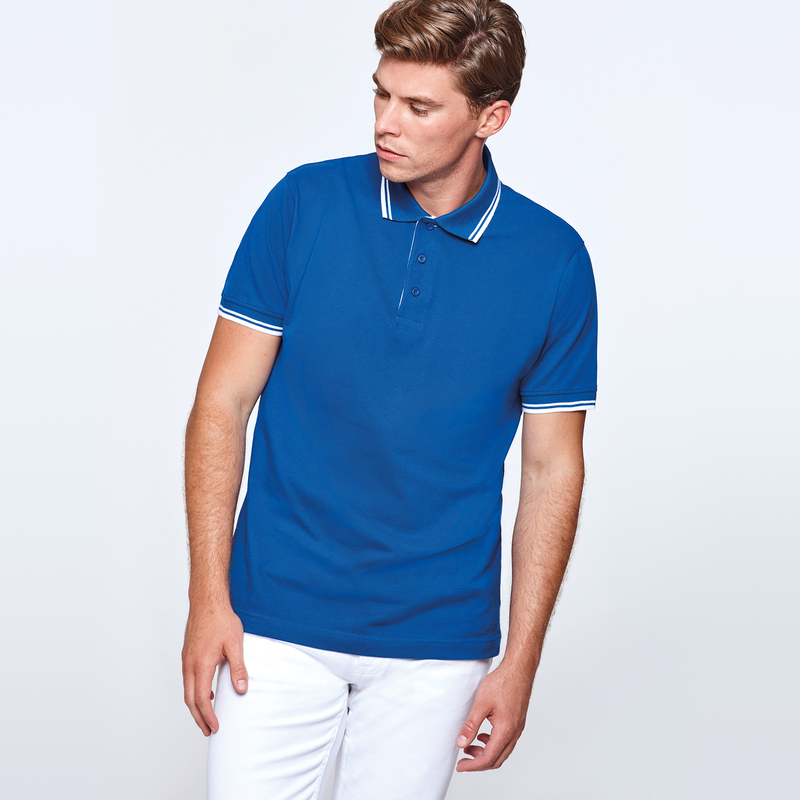 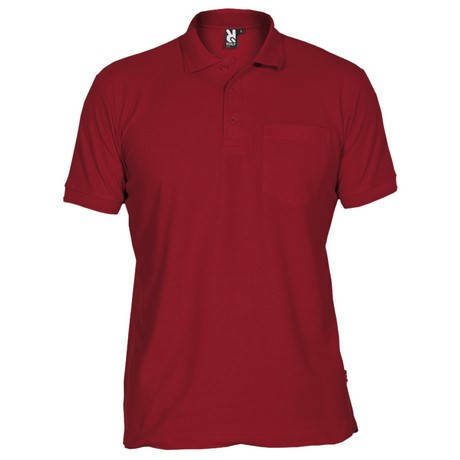 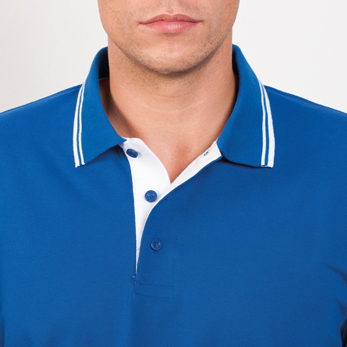 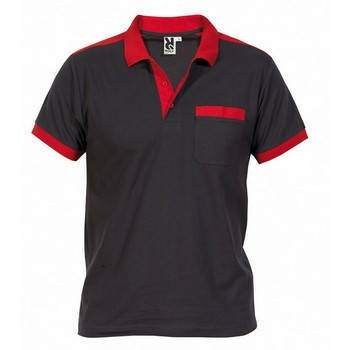 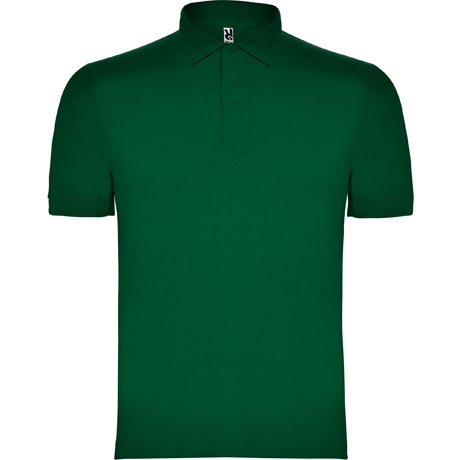 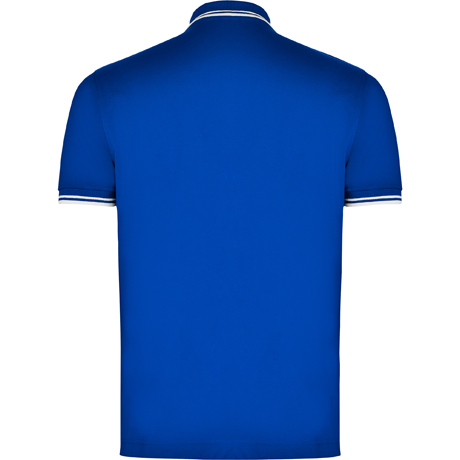 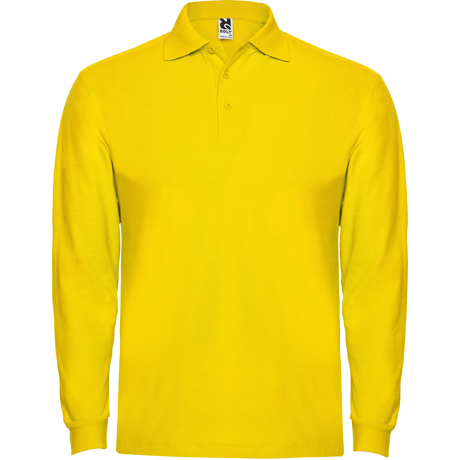 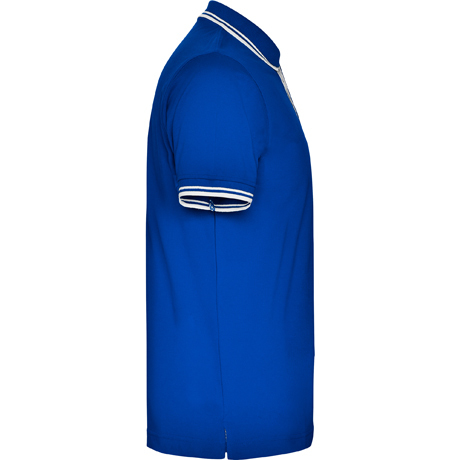 Short sleeve polo shirt, collar with 3 button placket to tone. 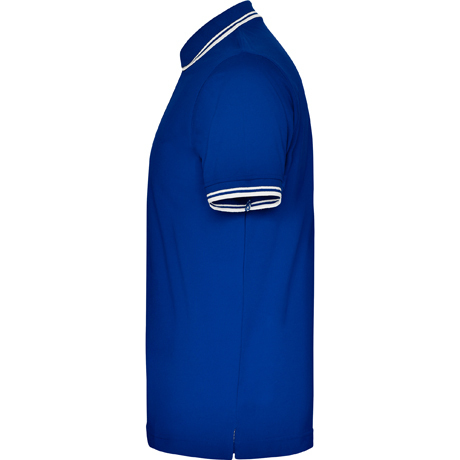 Inner coloured placket in contrast to outer placket. 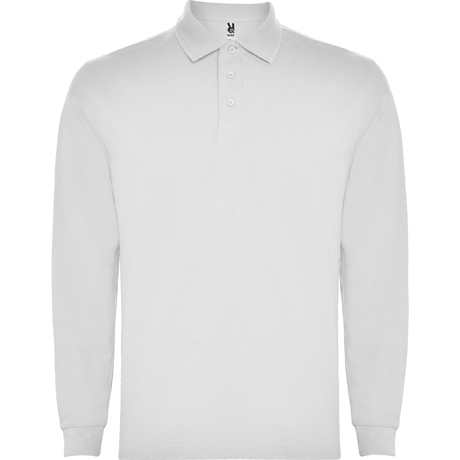 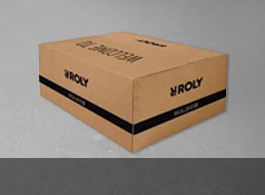 1 x 1 ribbed collar and cuffs, reinforced covered seams in collar. 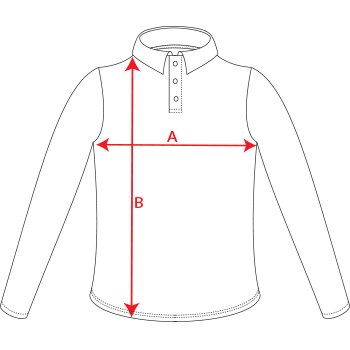 Side slits. 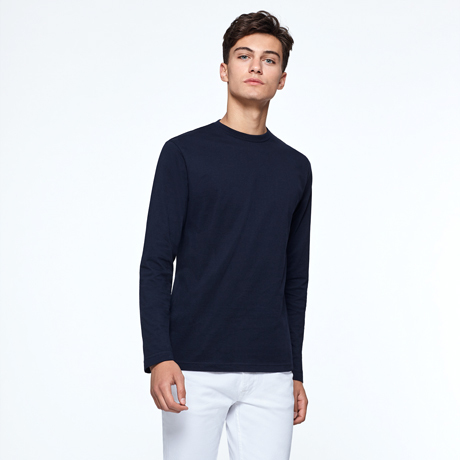 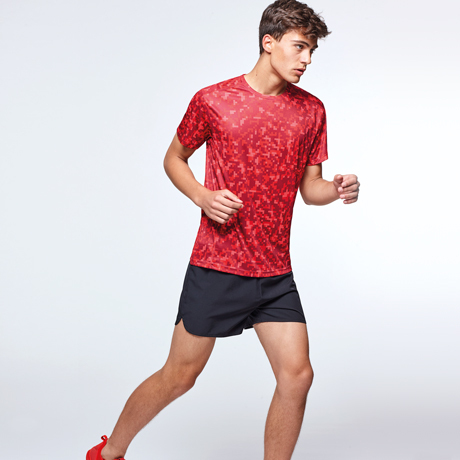 Composition 100% combed cotton, pique knit, 230 gsm.